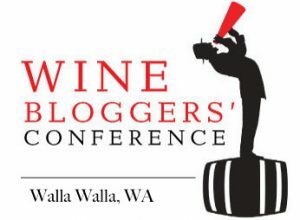 I recently attended my first Wine Bloggers’ Conference in Walla Walla, Washington. 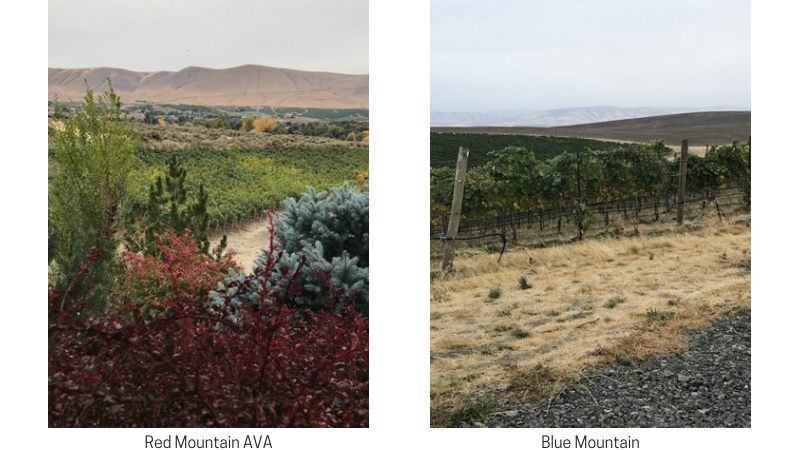 The conference was a jam-packed two-day affair of educational sessions, wine tastings, meeting sponsors and attendees, dinners, and exploring Walla Walla and the Washington wine country. While I am still savoring the sights and tastes of visiting Washington for the first time, here are just a handful of highlights from the conference. 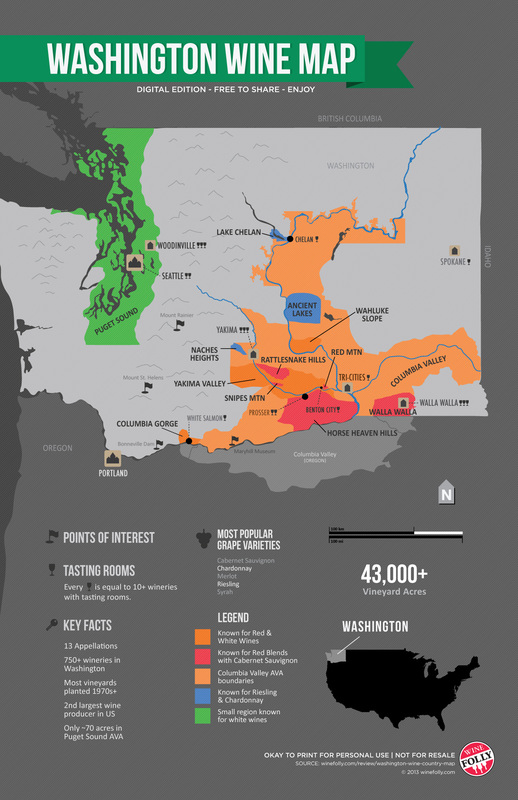 Washington is the second largest wine producing region in the U.S. There are 70 varieties planted. The leading varieties are Cabernet Sauvignon, Riesling, Chardonnay, Merlot, and Syrah. There are 900+ wineries; mostly small family owned and producing less than 5000 cases annually. About 20 wineries produce more than 40,000 cases annually. All the AVAs except for Puget Sound are in a rain shadow protected by the Cascade mountain range. Eastern Washington is much drier with an average annual rainfall of only 8 inches. In comparison, western Washington receives 35-38 inches of average annual rainfall. The day to night time temperatures can fluctuate by up to 40 degrees F, which helps maintain the acidity in the wine. Meeting the person behind the blog and social media handles that I follow and have established online relationships in groups like #Winophiles, #WinePW #ItalianFWT, and #Winestudio. A few of those people behind the blogs that I got to meet and catch up with; Jeff at Food Wine Click, Liz at What’s in That Bottle, Lyn at L.M. Archer, Robin at Crushed Grape Chronicles, and Thea at Luscious Lushes. The generous importers, distributors, and wineries that have provided wine samples to me and were also sponsors at the conference. 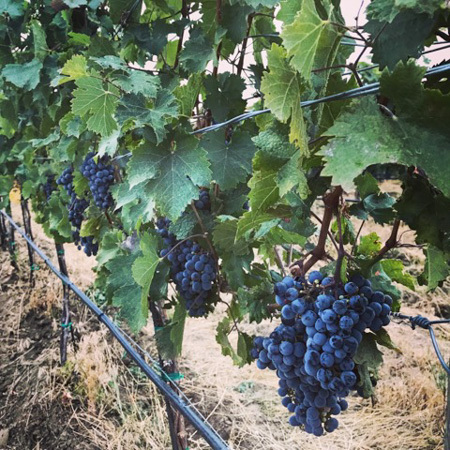 The new bloggers/writers, importers, and wineries I met and look forward to further connections and meetings. All the passionate people involved in the Washington wine industry. Learning their wine stories, and feeling their pride, and passion for their state, and the wines they produce. So many wineries in Washington are smaller and family owned, talking with these people I felt a real connection to the region and the wines. The gracious and friendly staff at the conference host hotel The Marcus Whitman Hotel. The conference offered a number of “Wine Discovery Sessions,” including; Sherry, German Riesling, Uruguay, Merlot, Rias Baixas, Lugana, Bodegas LAN, and Gloria Ferrer. I participated in the Lugana and the Gloria Ferrer tasting both provided in-depth information on the wines, region, history, and food pairings. Another outstanding tasting was a Wine and Cheese Pairing with the Cheeses of Europe led by the Cheese Twins. I was introduced to the Cheese Twins from a Podcast on wine and cheese pairing; they are fun, energetic, and very informative. The Cheeses of Europe website is an awesome resource of European cheeses including taste descriptions and wine pairing suggestions. Speed tasting or live blogging as it is officially called at the conference happens at the end of the day right before everyone goes off to dinner. Happy Hour….sort of! A winery representative pours one of their wines to a table of about ten bloggers and gives their “elevator speech” and answers any questions. We the bloggers; taste, ask questions, live blog on any of our desired social media platforms about the winery and wine, and oh we are also taking photos to add, to those posts, of course – all in 5 minutes. After 5 minutes the winery representative rotates to the next table and for the next hour and a total of 12 wines you are laser focused tasting, absorbing information, and blogging live. Before coming to the conference, I had heard about this event and was rather intimidated by it. I thought maybe I could sneak out right before it starts. The first day was a little overwhelming, but at some point, I just went with it and loved it. You get to taste 12 wines in an hour, learn about those wines first hand from the winery representative and hone your tasting skills and general speed skills. Disclosure I registered for the conference as a “citizen blogger/writer” at a reduced rate in exchange for writing three posts about the conference. All opinions are my own. The Wine Bloggers’Conference is organized by Zephyr Conferences. Next year the conference will be held in Hunter Valley Australia you can check out the details here. Sounds like a fantastic time Jane. Yes the wine but also the cheese and foods!